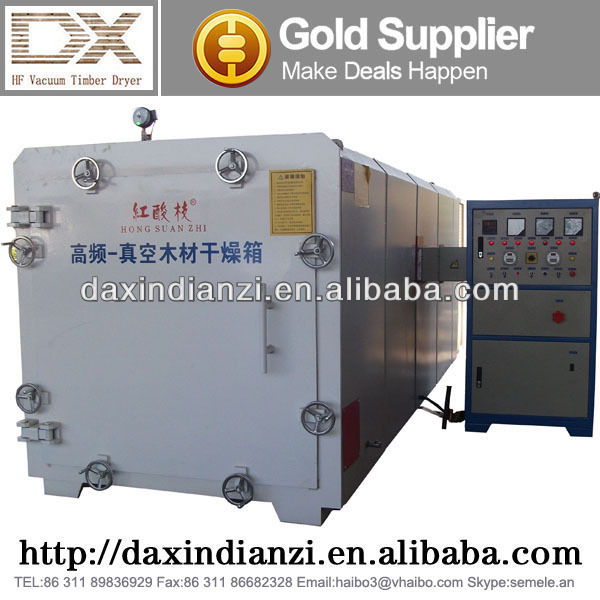 Steam and normal vacuum dryer(hot plate) is conductive heating. They dry the wood little by little from outside to inside. And dry it uniformly. 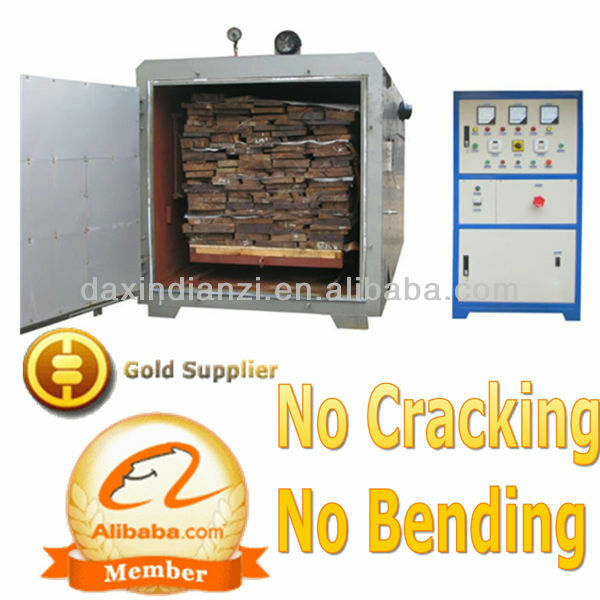 Even the core of wood temperature is heater than surface. Then vapor will be pump out automatically. 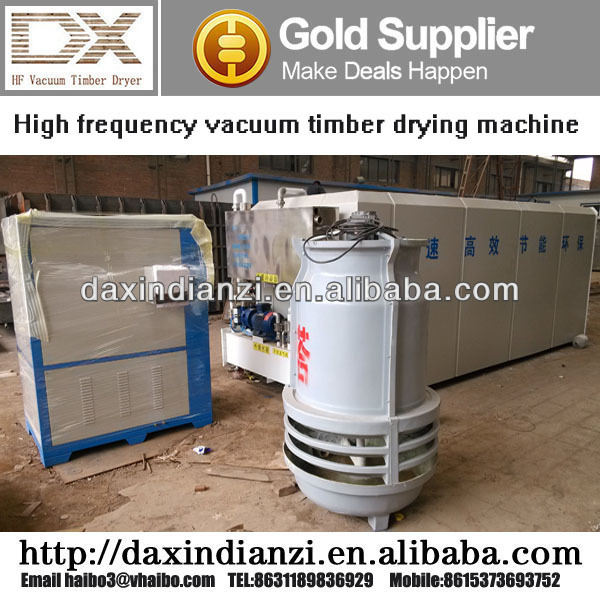 So HF vacuum dryer is faster, more uniform, no bending and no crack caused by non-uniform. 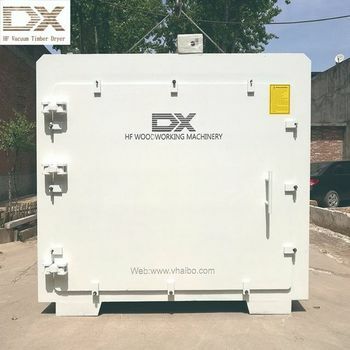 The power supply of HF vacuum dryer is electricity. It does not need boiler, save the human resource and protect the Environment. High frequency can kill the worm and bacteria. 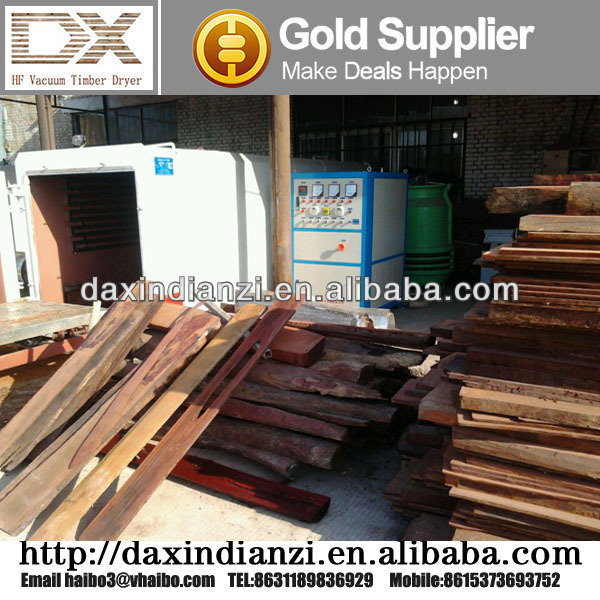 It does not need special chemical treatment.